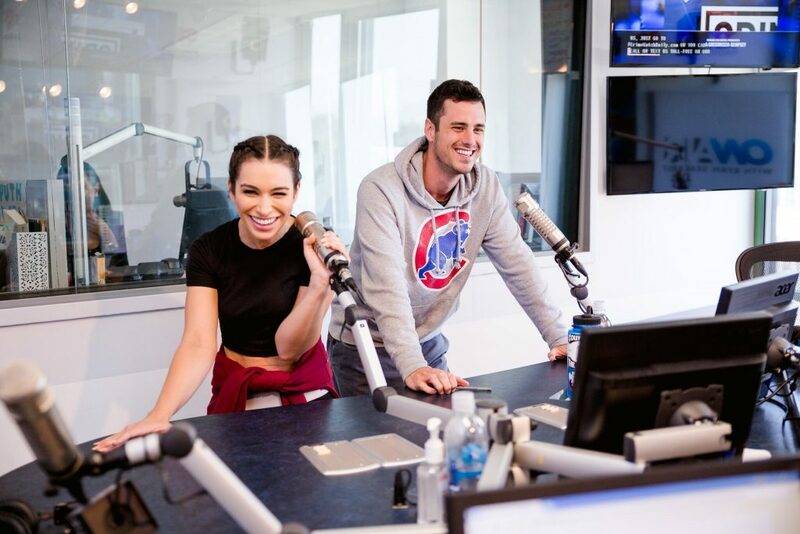 The Ben and Ashley I.: Almost Famous Podcast this week includes a dramatic re-enactment of the Blake and Wahboom showdown and grammar lesson from Chris Harrison. In addition to this, I update you on Chris “Cupcake” Strandburg’s heavy friend flirting and Ben and my first kiss stories. Finally, Ben explains how “expecially” difficult it is to end a public engagement.